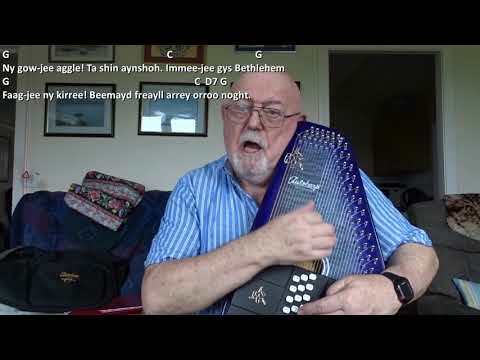 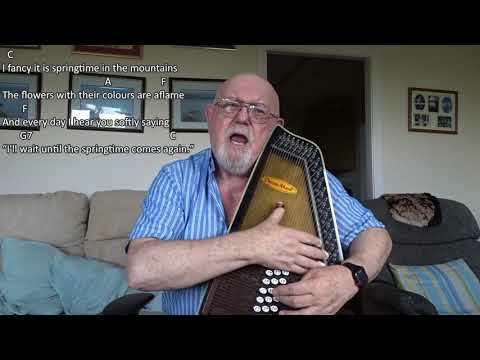 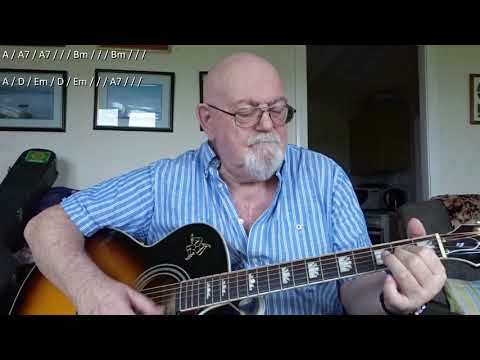 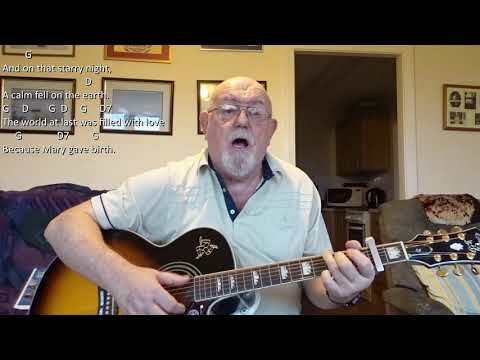 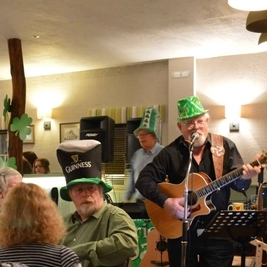 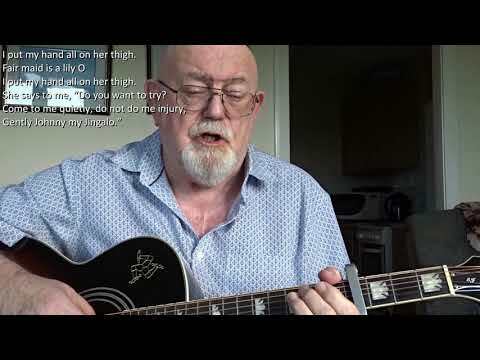 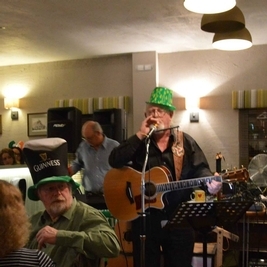 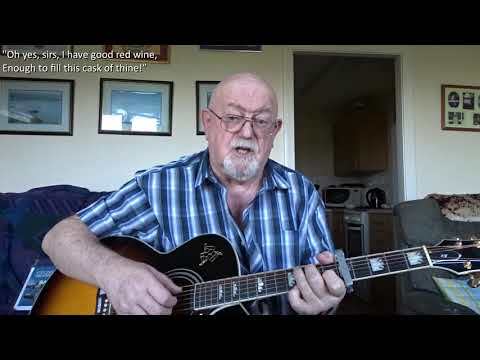 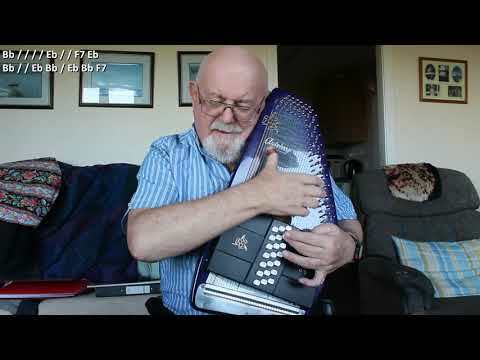 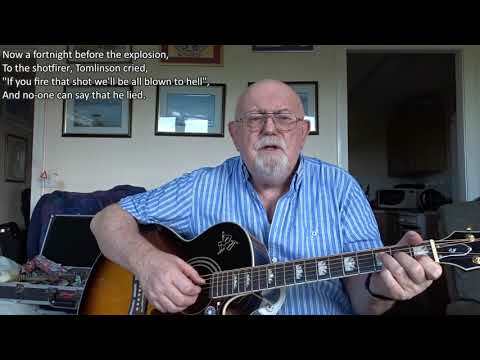 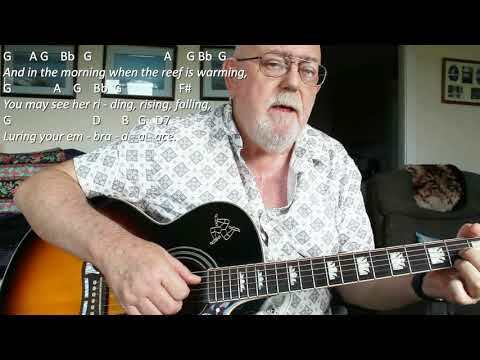 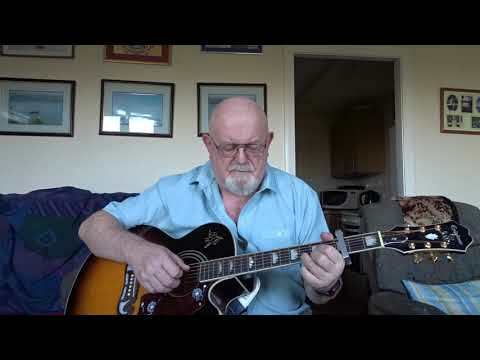 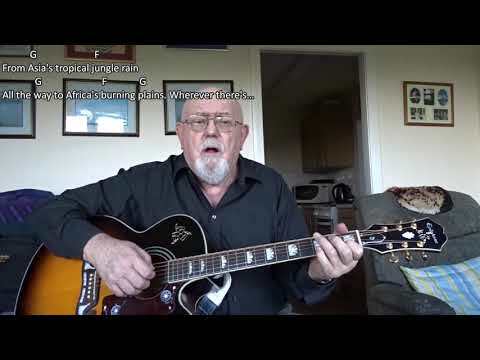 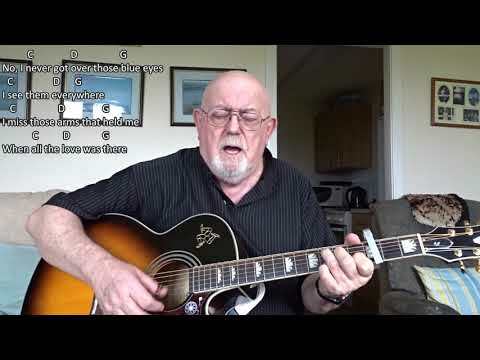 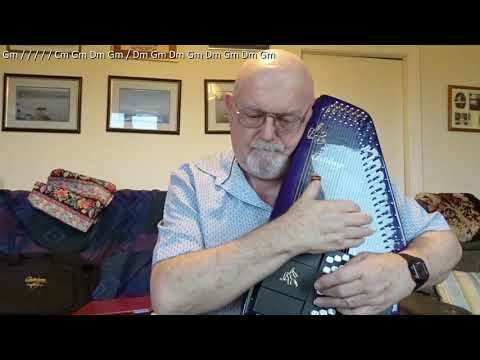 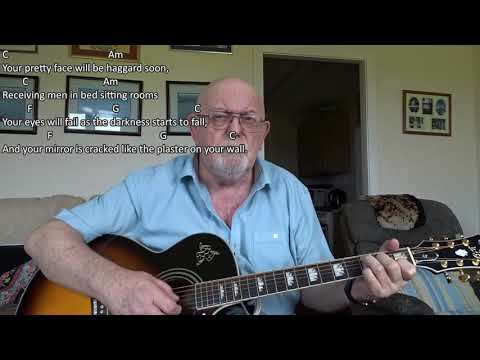 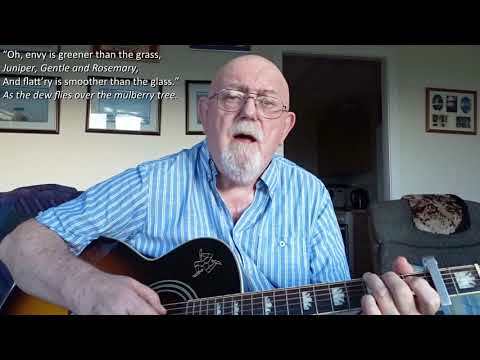 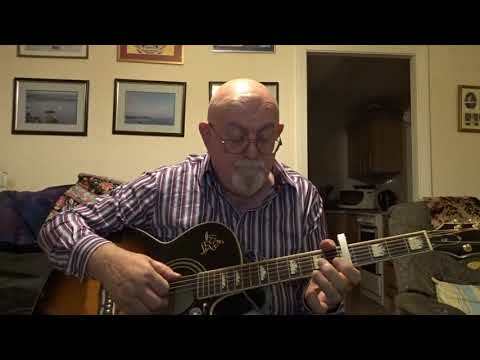 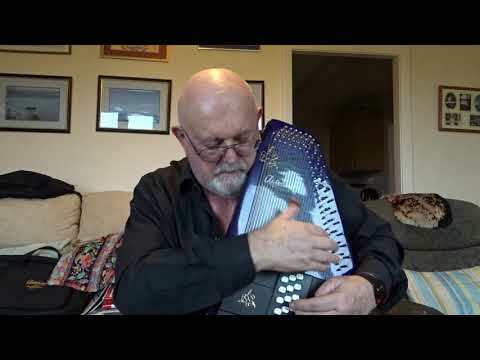 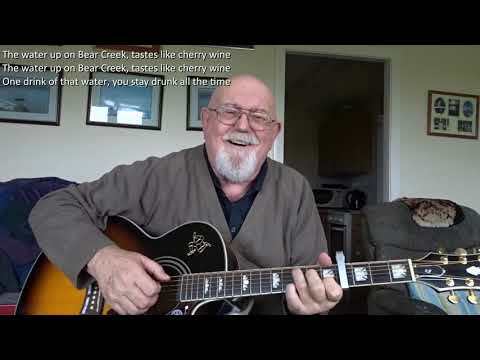 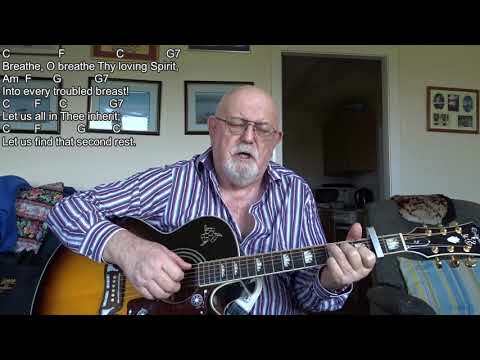 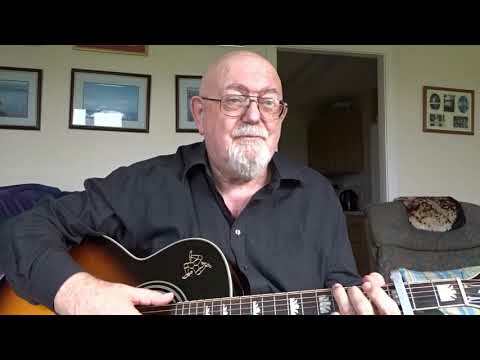 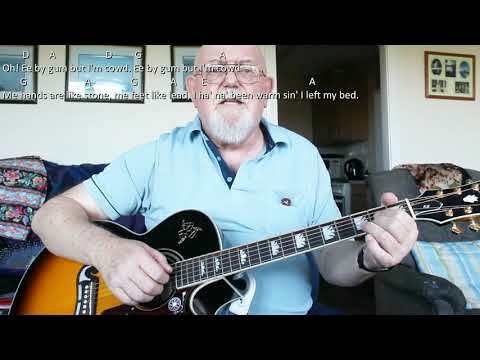 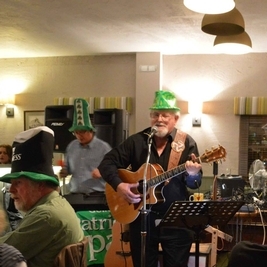 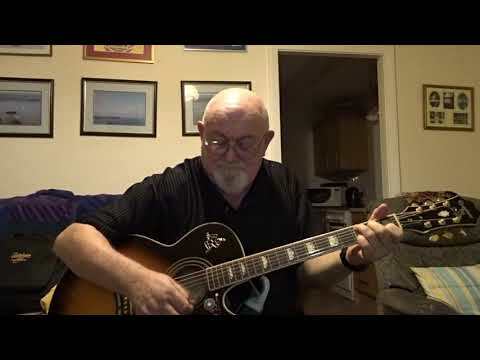 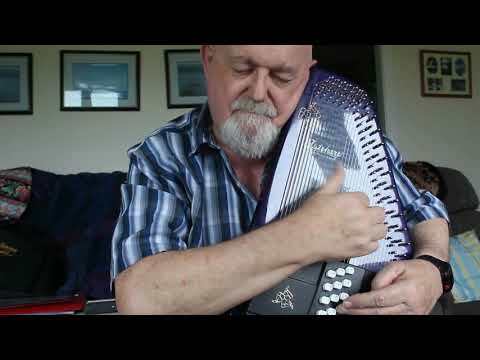 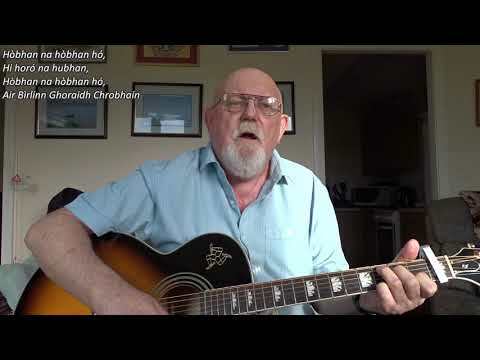 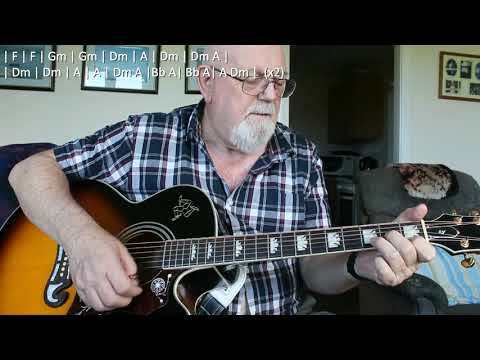 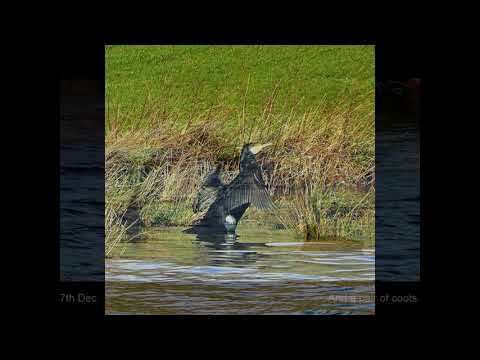 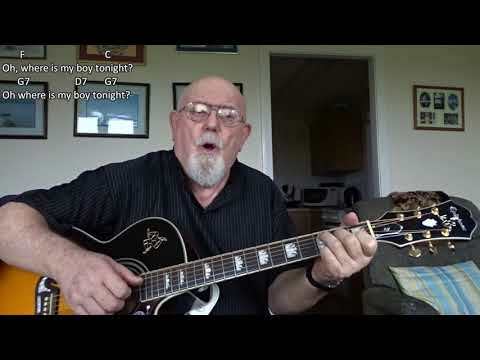 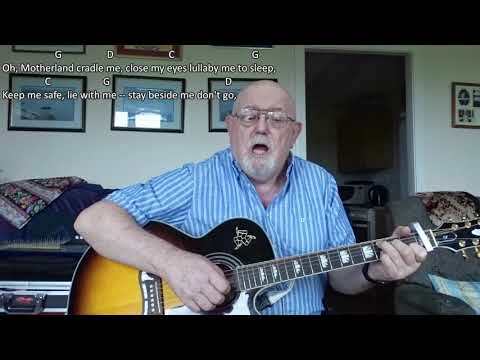 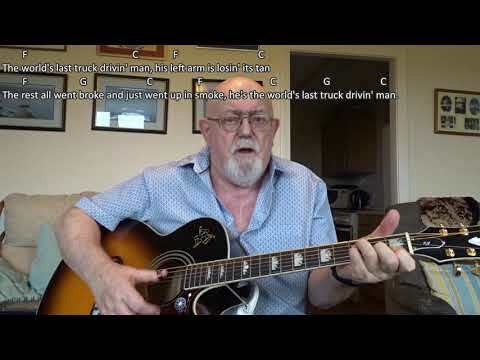 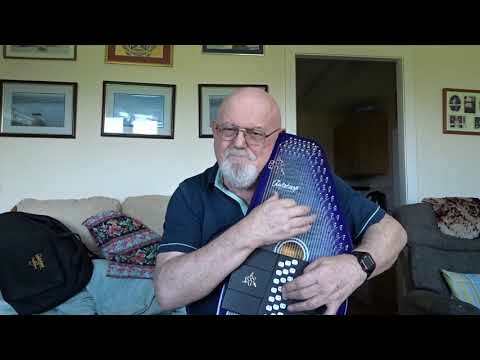 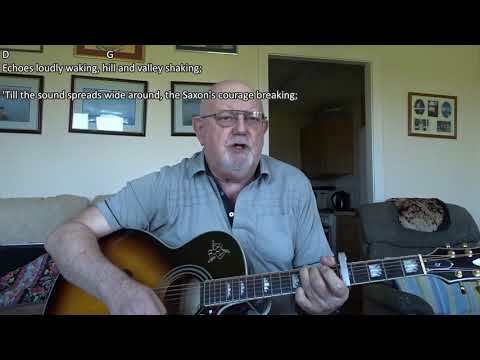 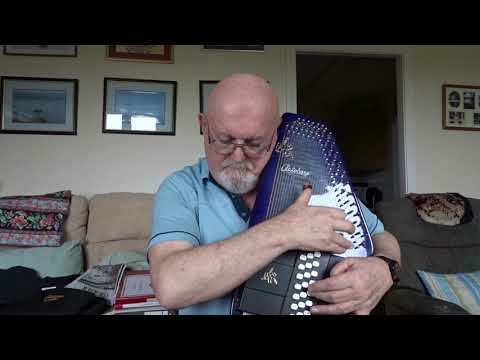 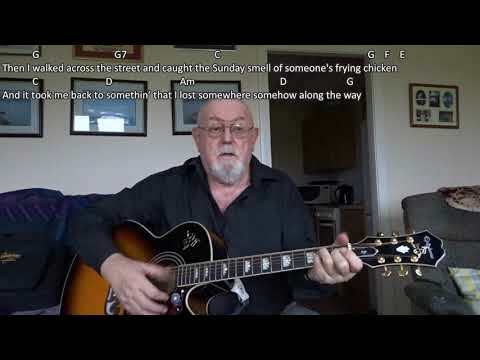 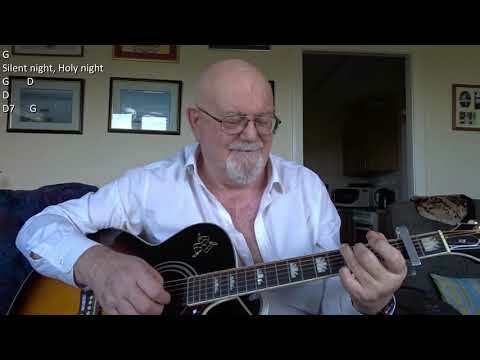 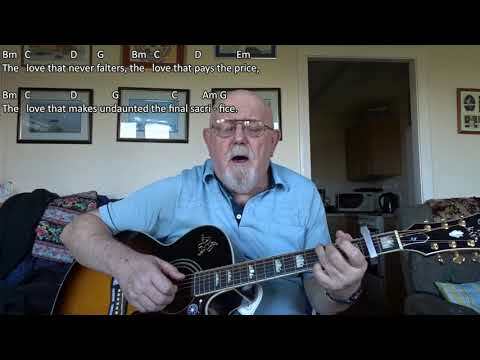 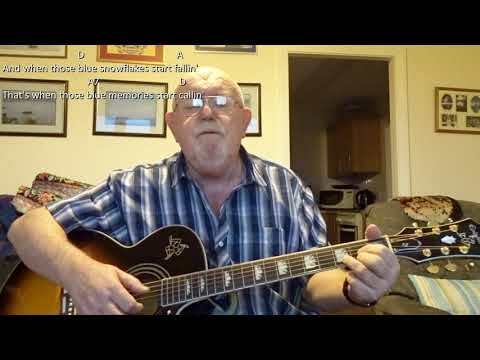 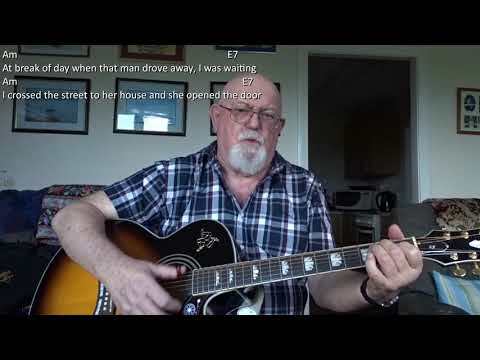 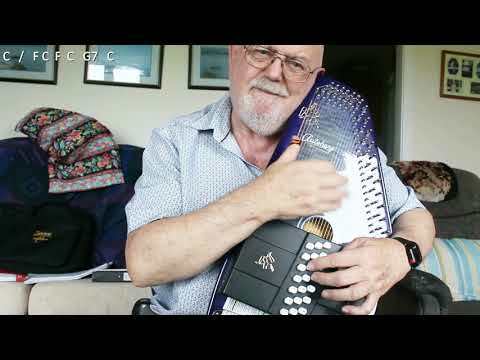 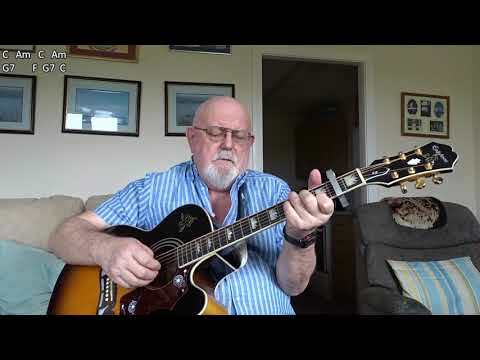 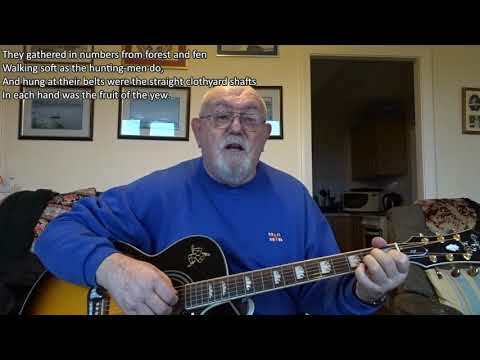 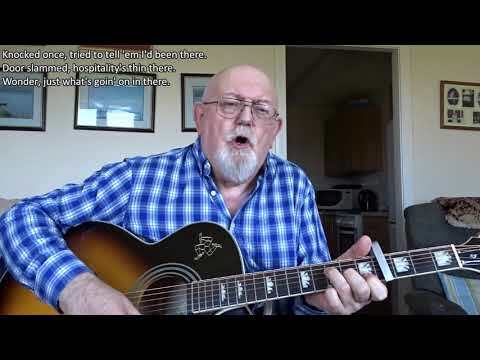 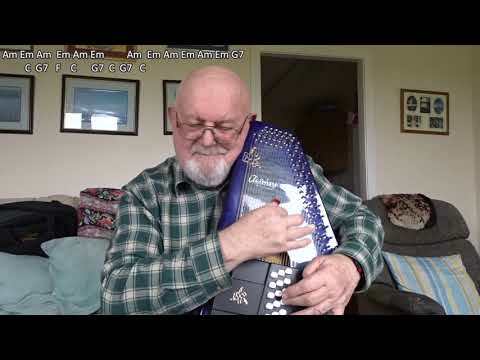 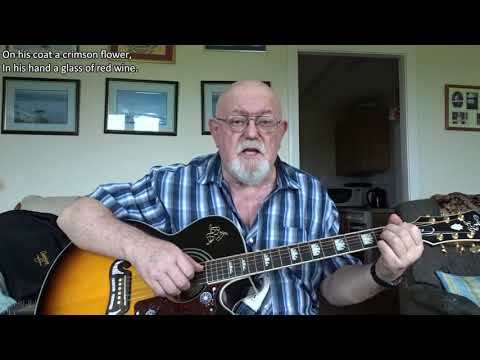 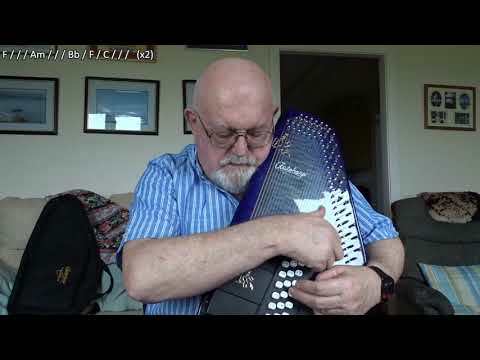 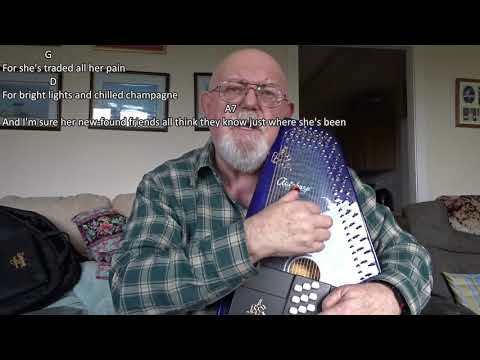 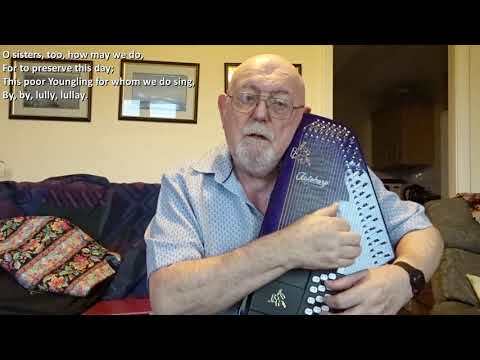 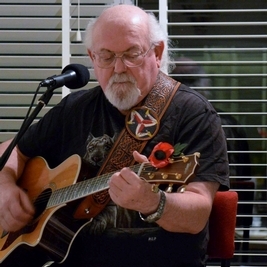 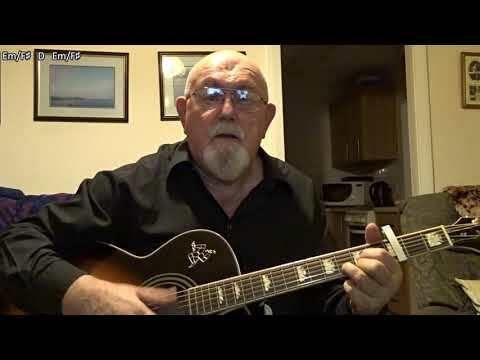 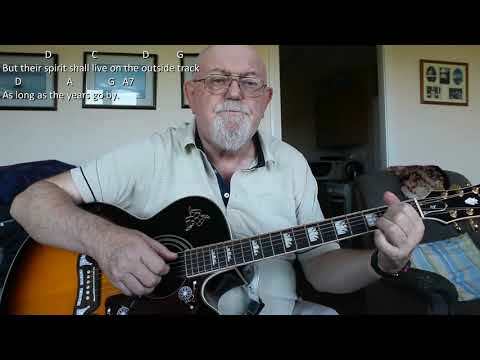 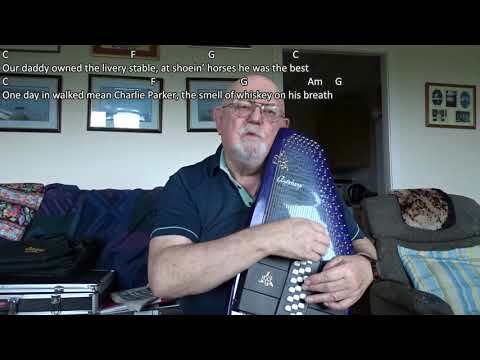 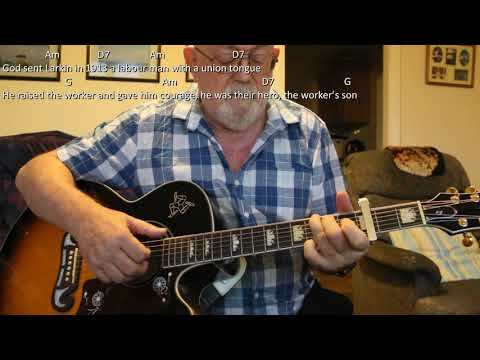 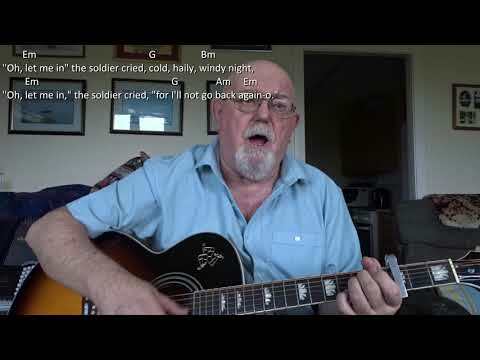 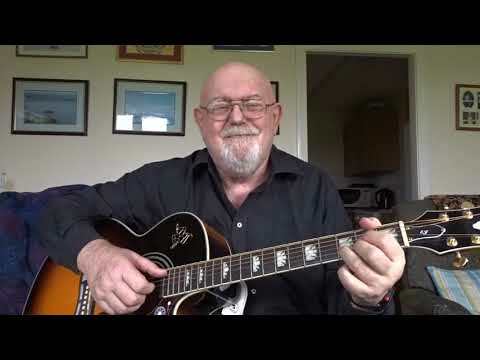 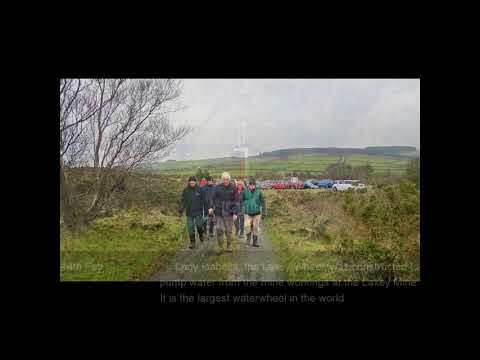 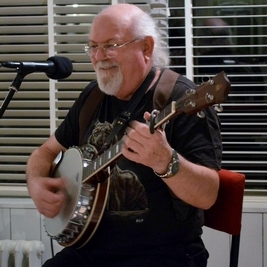 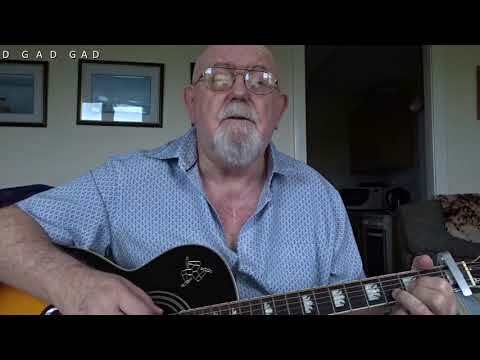 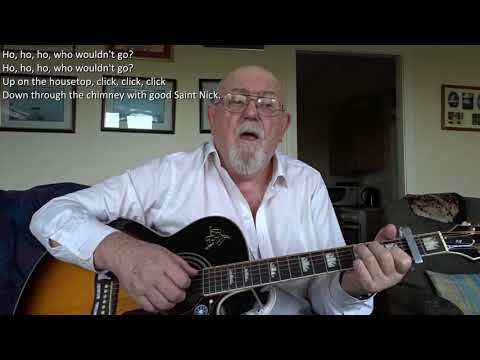 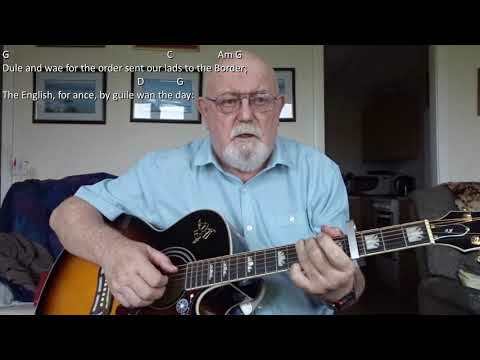 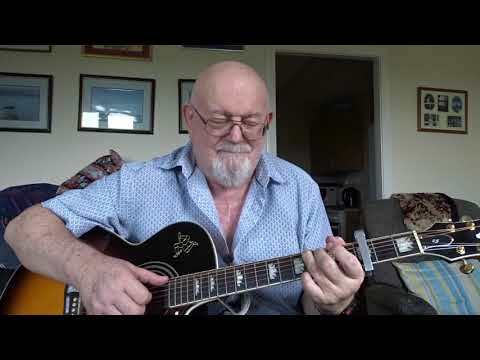 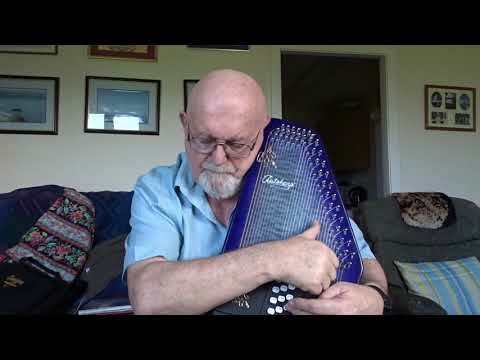 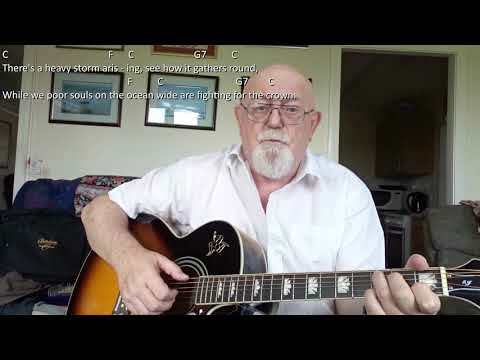 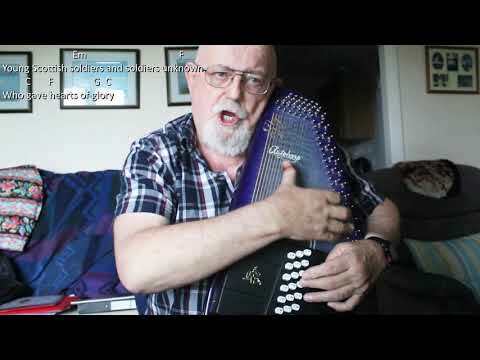 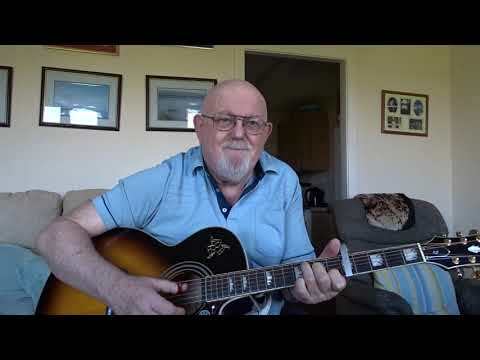 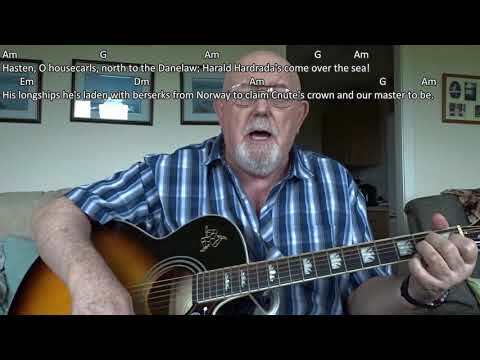 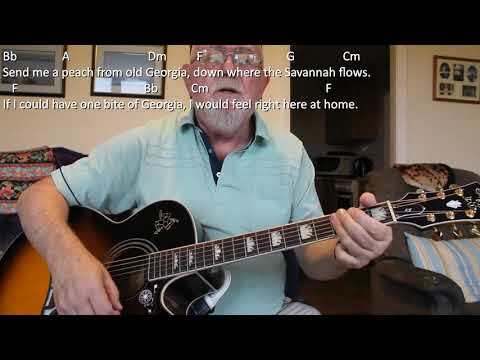 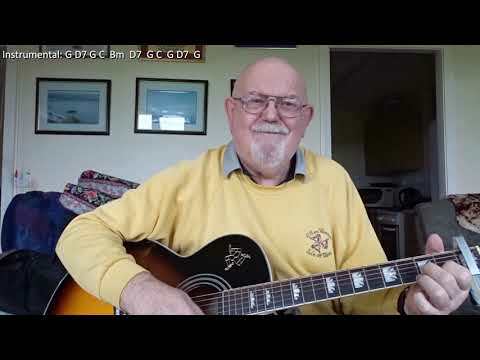 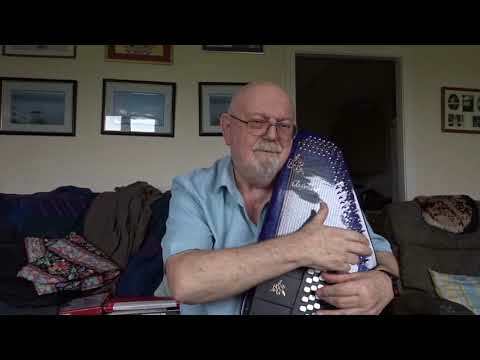 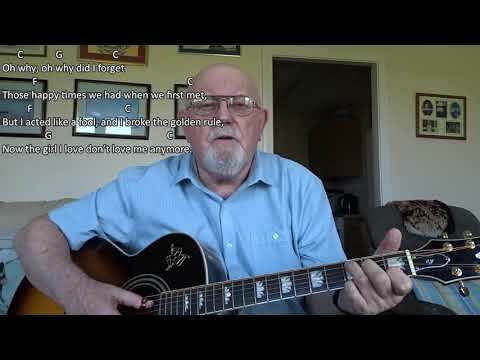 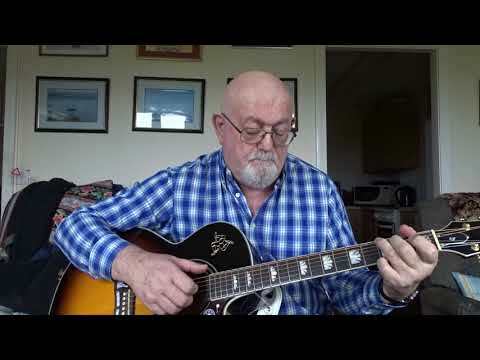 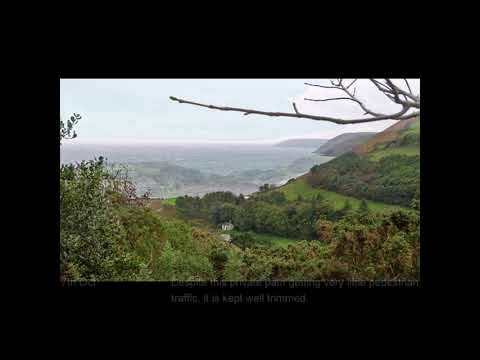 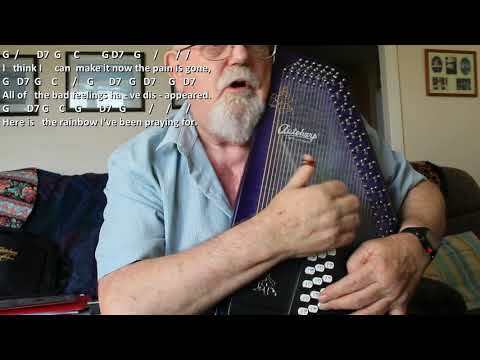 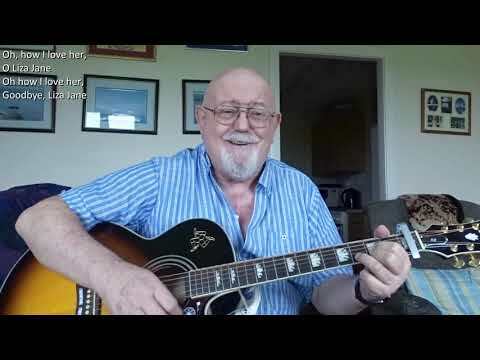 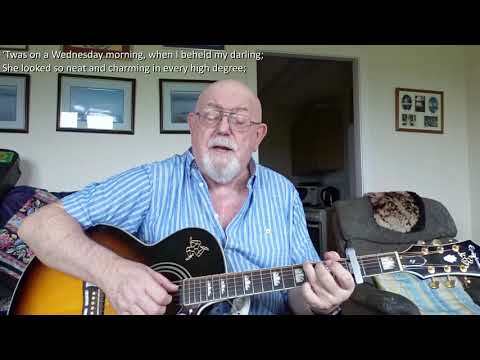 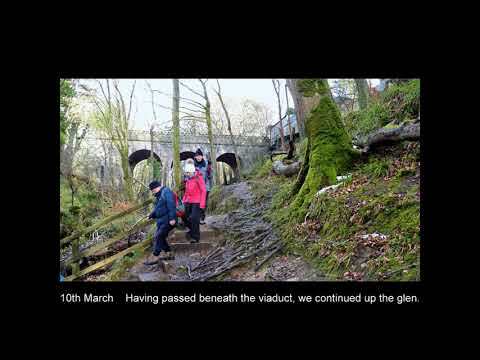 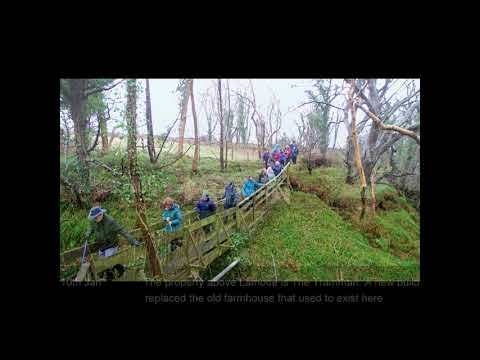 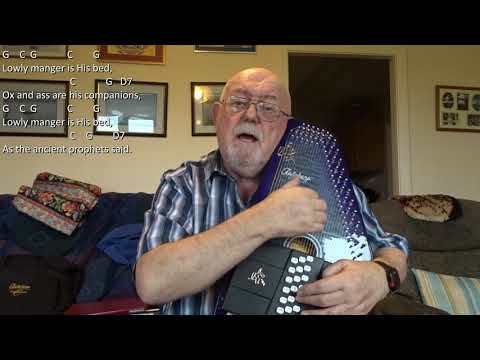 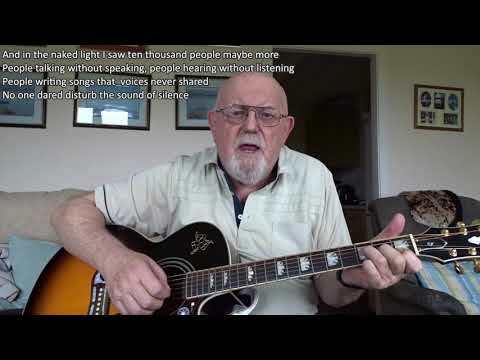 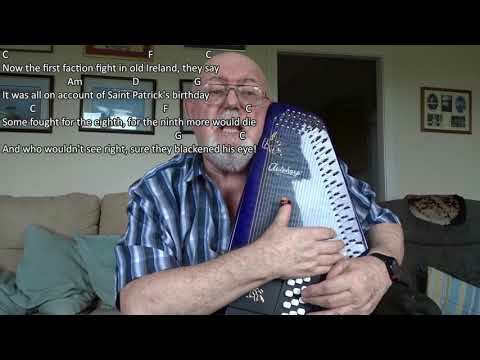 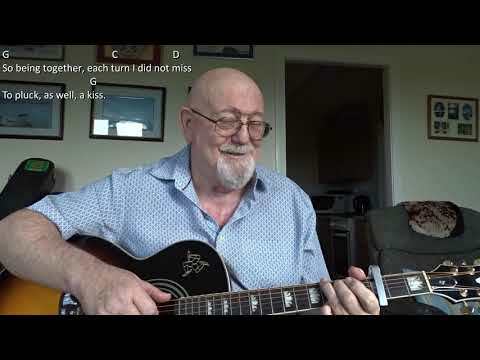 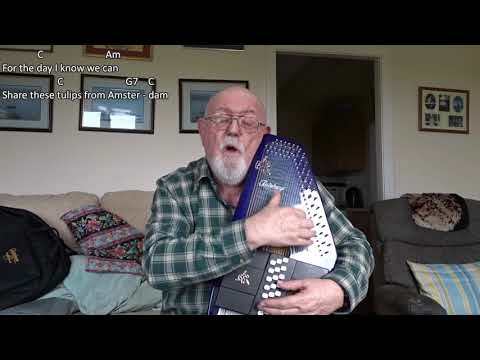 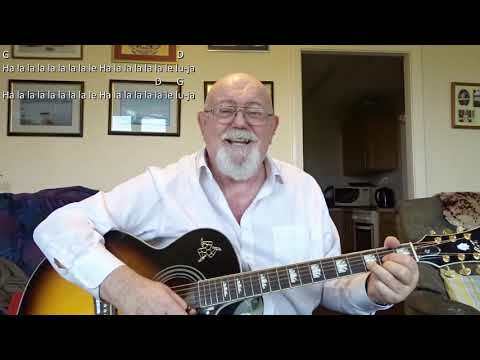 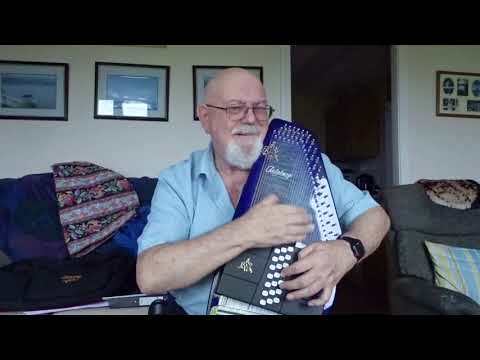 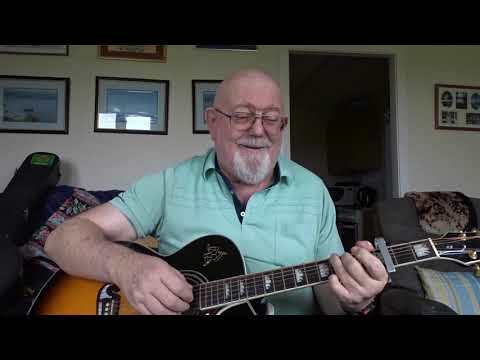 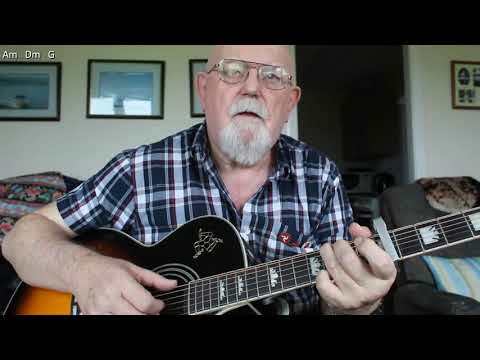 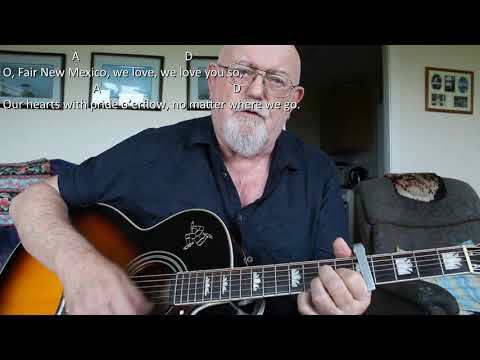 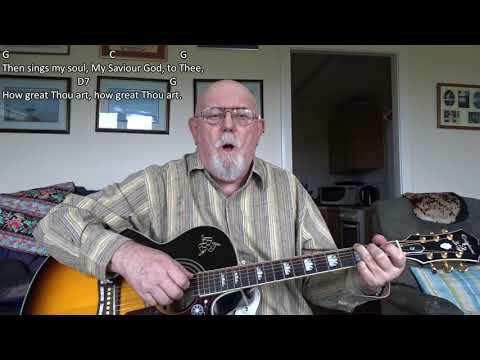 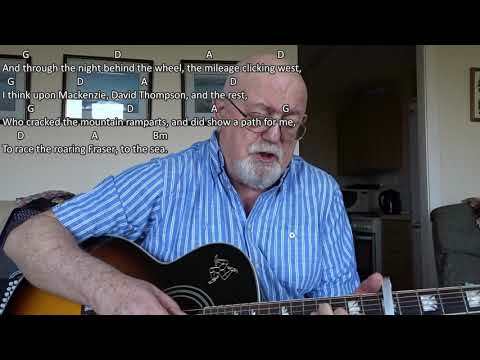 Anthony Archibald - Guitar - Guitar: My Way (Including lyrics and chords) A request from subscriber "Henry Buckley" persuaded me to have a go at this Sinatra classic. 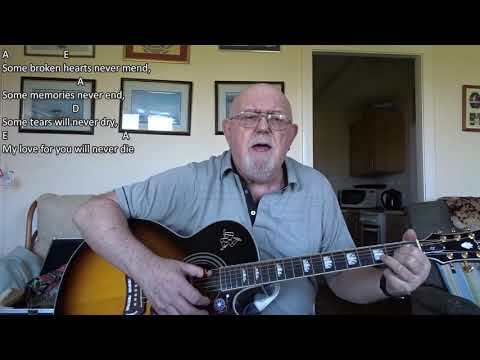 "My Way" was written by Paul Anka especially for Frank Sinatra who had told him that he intended to retire from show business, (something he did on a number of occasions only to make a come-back soon after). 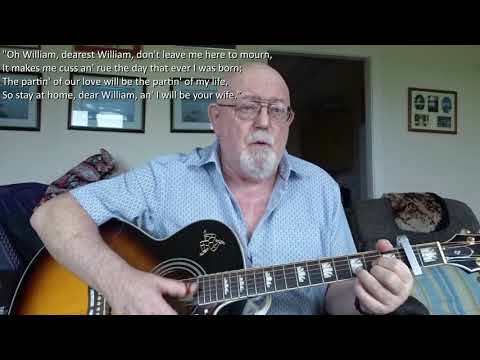 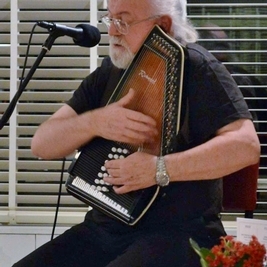 "My Way" became his signature song thereafter, but it is said that he actually grew to dislike it, yet still performed it to the end of his career.